Nintendo Switch sales have allegedly reached 1.5 million units after being on sale for one week. 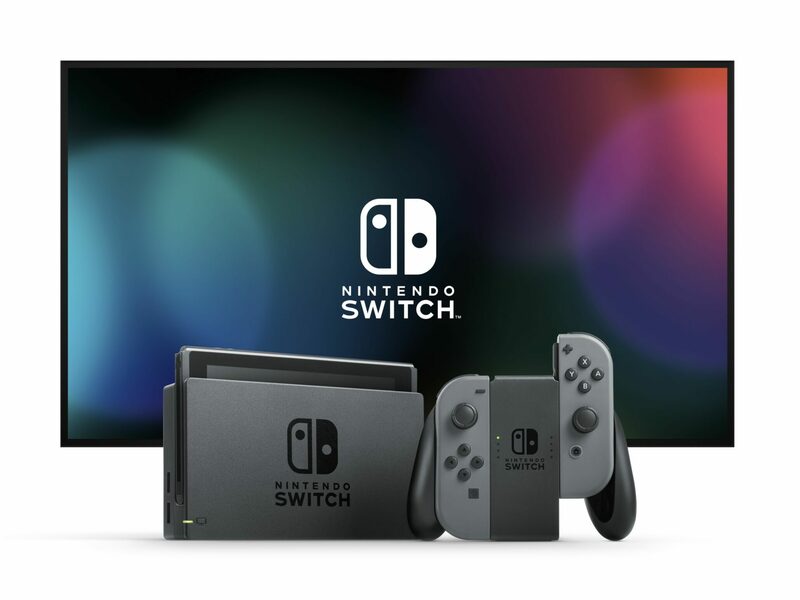 As reported by GameIndustry.biz, research company SuperData reports that 1.5 million Switch units have been sold in its first week worldwide. Sales figures are based on data from both GfK and Famitsu, and allegedly a third of those units were sold in the US. 360.000 Switch consoles are said to have been sold in Japan, while Europe shouldn’t be too far behind in sales. Interestingly, SuperData’s estimates report numbers that have been sold-through to customers instead of purely sold-in to retailers. The new Legend of Zelda: Breath of the Wild appears to be an user-favorite as 9 out of 10 (89%) Switch owners had allegedly bought the new title – Wii U sales not included, Breath of the Wild sales total 1.34 million. Whether these sales figures are correct remains to be seen, but they support Nintendo’s statement that the Switch is the company’s fastest-selling console to date. Nintendo released the Switch earlier this month alongside the new Zelda and 1-2-Switch.